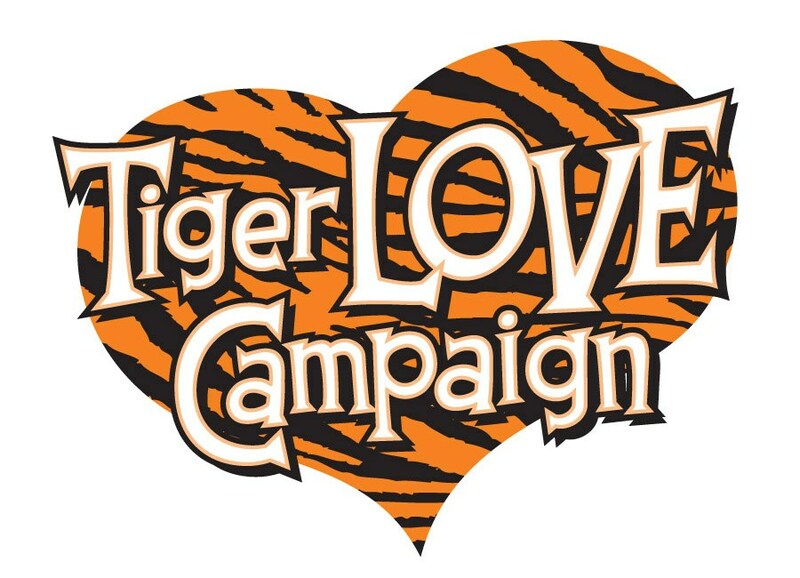 TigerLove is our school's annual giving campaign, and this year our fundraising goal is $40,000.00! We exceeded this goal last year, and we know we can exceed it this year too if ALL families donate as much as they can - every dollar counts! Adams School continues to excel because of strong family support, and this year we need it more than ever! As a result of the devastation from the Thomas Fire & debris flow, our School District lost a major percentage of its funding, which has taken money away from our own school's Site Budget. 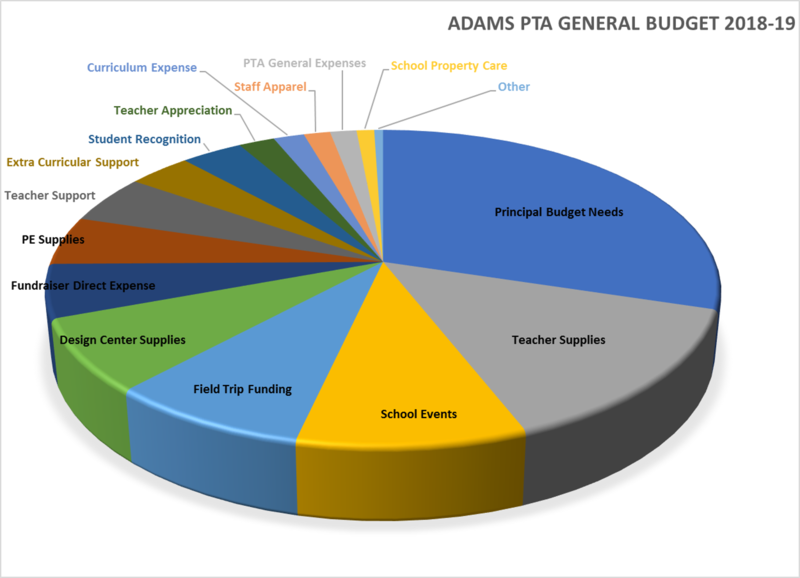 Principal Fresch has asked the PTA to help cover some annual costs that she simply cannot pay for this year and we need EVERYONE'S help to make it happen! Teacher Training Programs & SO much more (see pie chart below)!! And, last April we had the high honor of being recognized as a California Distinguished School! This was no easy feat, as it has taken years to cultivate the unique and stellar educational climate that has made our school so successful. Yet another fantastic reason to donate and support our students as they soar to new heights! How much should each family donate? Annually, donations range from $10 to $2,000 per family. All we ask is that EVERY FAMILY gives what they can. Choose your method of payment to donate – cash, check, or credit card! CLICK HERE to pay by PayPal/credit card. CREDIT CARD USERS- You can pay in one lump sum or OR set-up a monthly payment option to spread out your donation. REMEMBER: All donations are 100% tax deductible (Tax ID: 95-6204041) and many employers will match your contribution if you ask. We thank you in advance for your generous contributions and look forward to another successful TigerLove Campaign!